My company handed out the annual Holiday/Christmas bonus last week, and I kind of went a little overboard with mine. I assume my co-workers were probably more responsible with the money…but not me. This was why I had such a good day on Wednesday. This is the ultimate holiday splurge. I feel like a kid in a toy store…which is literally what happened. Recently, my office has been handing out Christmas bonuses as pre-paid, universal gift cards. The responsible, adult thing to do would be to maybe spend that money on groceries or bills. But for the first time in a few years, I’m not flat broke at Christmas, so I’m not clutching at a Christmas bonus like some desperate lifesaver. So boom, free money! Retail therapy! I went to Toys R Us looking for a big, expansive LEGO set. I’ve never had a big, expansive LEGO set. 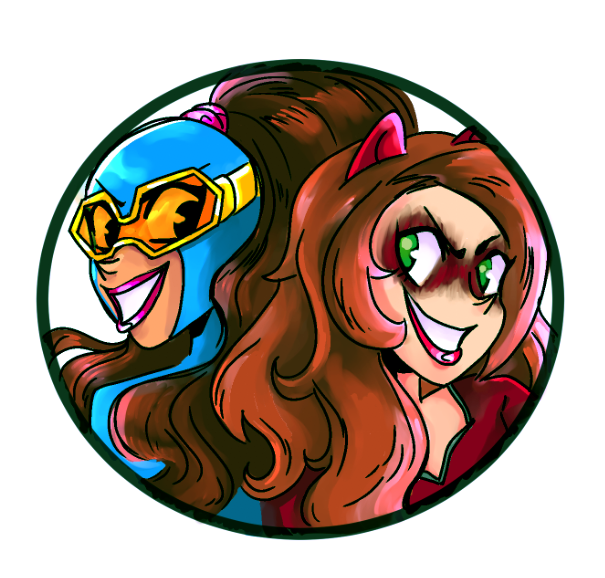 I kind of imagine that they’re awesome. But there just weren’t many good ones available. Maybe the new Force Awakens Millennium Falcon, or the Star Destroyer, but both of those were actually more than my Christmas bonus. When it comes to LEGOs, I prefer vehicle models over playsets. Give me the Batmobile over the Batcave any day. Vehicles are one, solid, clear object. Playsets are whatever the LEGO designers feel like designing. So there I was, scouring the LEGO wall at Toys R Us, and two of the greatest recent models jump out at me. I don’t know when I’ll get around to building them, but it’s going to be a blast. Sometimes I love being a geek. 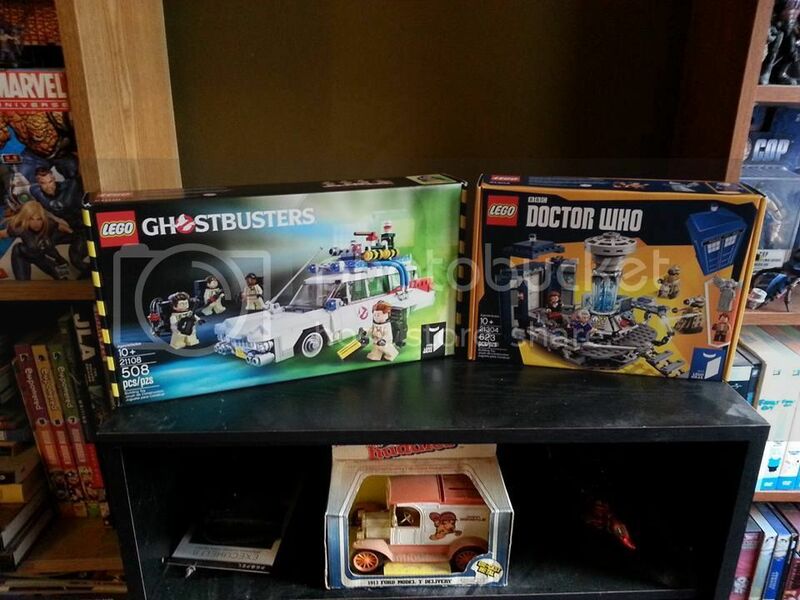 Posted on December 4, 2015, in My Life, Toys and tagged Christmas, LEGO, LEGO Doctor Who, LEGO Ghostbusters. Bookmark the permalink. 3 Comments. I think the doctor who set counts as a playset. Yes, you are probably technically correct, Mr. Awesomepants, but it is also the TARDIS! Plus it’s very specific to the TARDIS control room. So I’m OK with it.